Search engine marketing (SEM) is a form of Internet marketing that involves the promotion of websites by increasing their visibility in search engine results pages (SERPs) primarily through paid advertising. 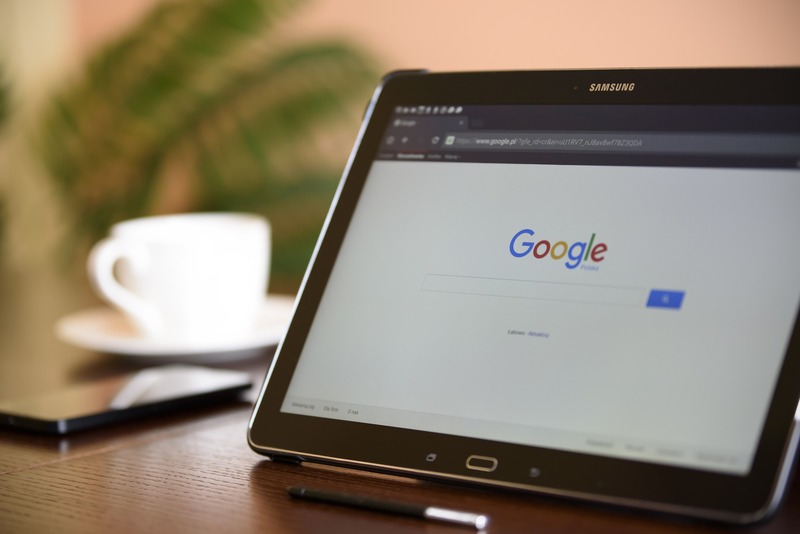 SEM may incorporate search engine optimization (SEO), which adjusts or rewrites website content and site architecture to achieve a higher ranking in search engine results pages to enhance pay per click (PPC) listings. SEM is a primary driver of business growth and customer acquisition for many ecommerce stores. The term “SEM” is used in varying applications. In some organizations, SEM refers exclusively to PPC (pay-per-click) paid search marketing (or even more specifically, Google AdWords). Other marketers use SEM as an umbrella term that describes all marketing efforts that influence performance in search engine listings, including organic results. A related term, “search marketing,” can also be used to describe both paid and organic search. Why Do We Need SEM? Search engine marketing includes SEO (search engine optimization) and PPC (pay per click) search engine advertising. Both are an integral part of a successful internet marketing strategy. First, you want to meet your customers when they are actively looking for your products on a search engine. Second, advertising via the search engines is cost effective. Third, statistics can be gathered from web logs to determine the efficacy of an ad campaign. How do you know if a TV ad is working? Fourth, a poorly performing ad campaign can be corrected without having to build a new campaign from scratch. why start anywhere but SEM? We can help you with both your SEO and PPC SEM campaigns. Internet marketing has many different components, ranging from websites and landing pages to banner ads and search engine marketing. In the past, many companies assumed that putting up a website was all they had to do to establish a presence on the Web. And while it’s true that an engaging, informative and user-friendly website should be the foundation of an organization’s Internet marketing efforts, it’s critical to actively promote that site to attract new visitors. 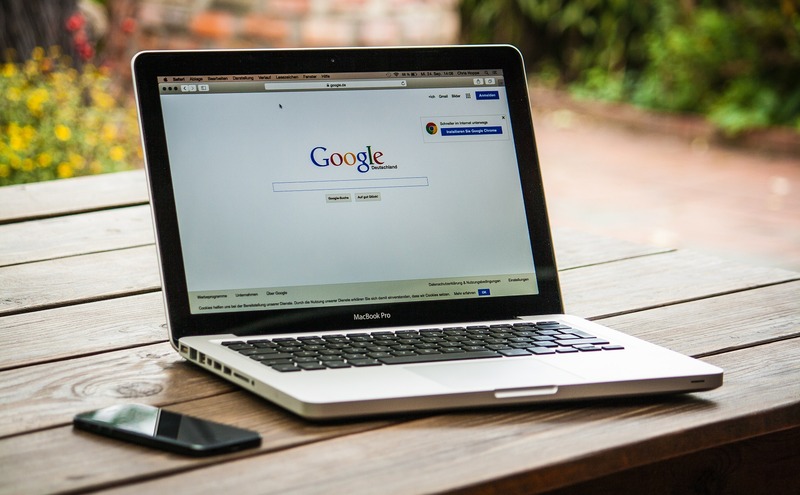 As many Internet marketers have learned, search engine marketing is one of the best, most cost-effective ways to direct traffic to a website or landing page. Search engine marketing encompasses two related disciplines: search engine optimization (SEO) and pay-per-click (PPC) advertising. SEO involves optimizing a company’s website and landing pages so that they are more likely to appear near the top of search engine results when someone types in a related keyword or phrase. These are considered “natural” or “organic” rankings. PPC involves bidding on keywords and developing paid search ads that appear in a separate “sponsored links” section of the search results page. Association of your domain with other trusted domain. It’s one thing to know the top positive and negative ranking factors; it’s another to understand how to address them. 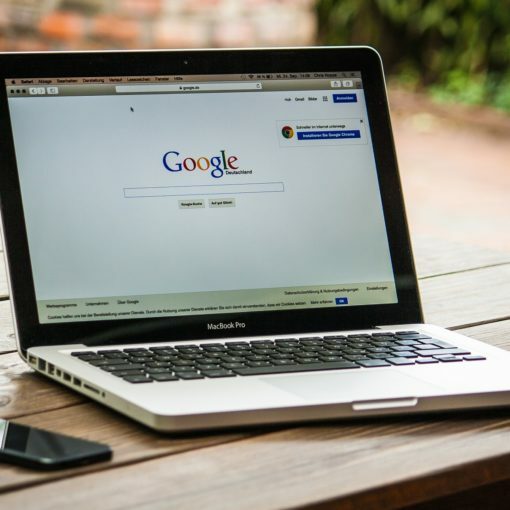 In the dynamic, constantly evolving world of Internet marketing and highly competitive realm of search engine marketing, you need to stay up to date on all of the latest changes and developments if you want to be successful. Whether you’re new to the field or looking to enhance your skills, it’s a good idea to pursue continuing professional education in Internet marketing and specialized training in search engine marketing to stay one step ahead of the competition.